Fully waterproof Cotton Analogy® trousers, which are tough, hardwearing and warm. 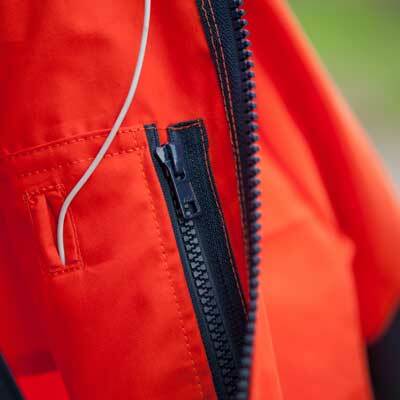 Hilltrek's unique Cotton Analogy® material combines the unsurpassed breathability of a Ventile® outer with a Nikwax Analogy® Pump Liner inner to give truly excellent perspiration transportation. With a reinforced knee and seat to give extra protection on rough terrain, our Conival Trousers are perfect for professional outdoor users and are popular with wildlife photographers, nature watchers, bushcraft enthusiasts, field sports and gardeners. Conival is a Scottish Munro (mountain over 3000 ft) connected by a fine ridge to Ben More Assynt - a very rough but rewarding ascent combined with the amazing views. Find out more in our Glossary.